Ouston Primary School opened on the 1st January 2014, following the amalgamation of Ouston Infant and Ouston Junior Schools, two very successful schools that have been serving the Ouston and Urpeth area for nearly 50 years. As a Primary School we ensure that the ethos and values of these schools continue, working together with parents/carers and our local community to provide high quality education and opportunities for our pupils. We have a great staff team and a very supportive and active governing body who are committed to further improving and developing our school. We converted to Academy status in February 2018 and we are now part of Jigsaw Learning Trust, working in partnership with Fulwell Infant School, Sunderland. Our school motto is ‘Trying our best and achieving success’ and we encourage our pupils to work towards this in all aspects of school life. 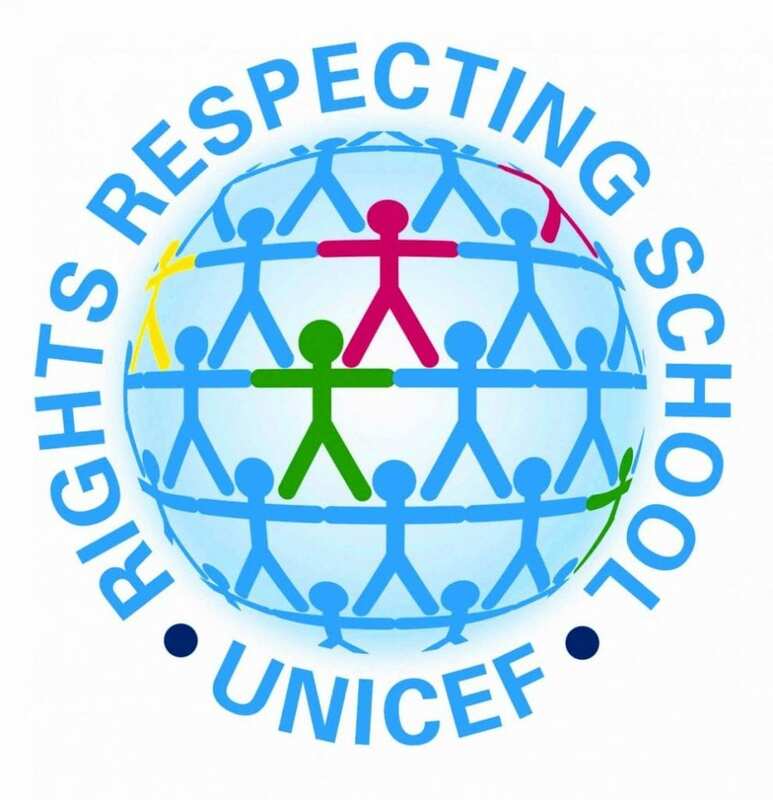 As a ‘Rights Respecting School,’ teaching pupils about valuing and respecting others and taking responsibility for their actions are also a major part of our school ethos. By the time our pupils leave us and go on to secondary school we work to ensure that they are confident, enthusiastic young people who know the value of hard work, are able to achieve success both academically and in extra-curricular areas, enjoy learning and are polite, friendly and respectful towards others. At our school we recognise that children have a wide range of abilities, talents and interests and we tailor our teaching, curriculum and extra-curricular activities around these. From Reception to Year 6, our children have fun whilst learning, with a variety of topics and themes, visits, visitors and resources used to enhance the learning experience. We are currently developing the school as a Forest School which will allow pupils to spend a significant amount of time learning outdoors which offers a range motivational learning opportunities and teaches them valuable lessons about the environment and looking after our world. We have a thriving Sport department and are able to offer a wide range of lunchtime and after school sports clubs for all year groups. Throughout the year we have after-school extra-curricular activities catering for all interests including our very popular School Choir, Lego, Art, Dance, Cookery and Writing Clubs. Please look at each section of our website to find out more about different aspects of our school. I hope you find our website useful and are able to find all of the information you need here. If not, or if you have any questions please contact us on 0191 410 2599.